This entry was posted in Uncategorized and tagged Exhibition, Google Wave, PYP, research, students by klbeasley. Bookmark the permalink. Glad to read that found how well Wave is working for you! Some of my grade 11 and 12 students have begun experimenting with inserting Google Drawings (the latest Doc product) into their waves for some amazing mind mapping visualisations. Bit heavy on the bandwidth juice but very satisfying results. you could be interested in what is happening in this region for this software. Like you my wave has gathered dust and I need to keep it in mind for activities which may benefit the reasons you have listed. Thanks for steering my brain back to a potentially awesome collaborative tool. I think wave is sensational. I work as a consultant for the Department of Education. Our system has very stringent filters. When wave was released a number of colleagues and I where having a great time experimenting and learning about wave. The potential for its use as a tool in the classroom to enhance and facilitate learning was obvious. Sadly, it is now blocked as it has been categorised as a social networking tool. I can see the point. It is possible to connect with strangers. Maybe a teacher moderated group builder would be the go. Which country are you in? I think it’s so sad that anything categorized as ‘social networking’ is blocked. Especially if you follow social constructivism as a learning theory! It’s like throwing the baby out with the bathwater. 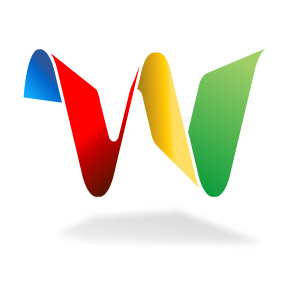 I am grateful to be in an educational institution that values the learning potential of tools such as Google Wave. For our kids, it makes all the difference. Thanks for your comment – it was very interesting. I am a teacher and working with google tools for educating and teaching for a long time. Anyway, now i think i’ll try gogole wave and it’s gadgets as another teaching tool in my class. I am only this morning learning about Google Wave. I’m very intrigued, as I think it would be a terrific tool to use with my 6th graders. However, I need to see some examples of how people have used it with middle schoolers. I would love to see some waves you’ve created, if possible…thanks. 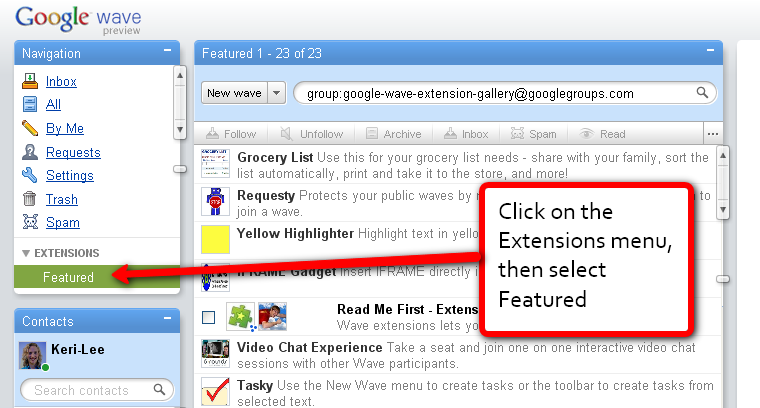 Stink to now hear that Google Wave is being discontinued. I wonder is the support will stop and if the product will still remain online and usable?